Yesterday's temperatures didn't rise much above 70 degrees and the weather featured thick cloud cover, a steady wind + occasional spitting rain. 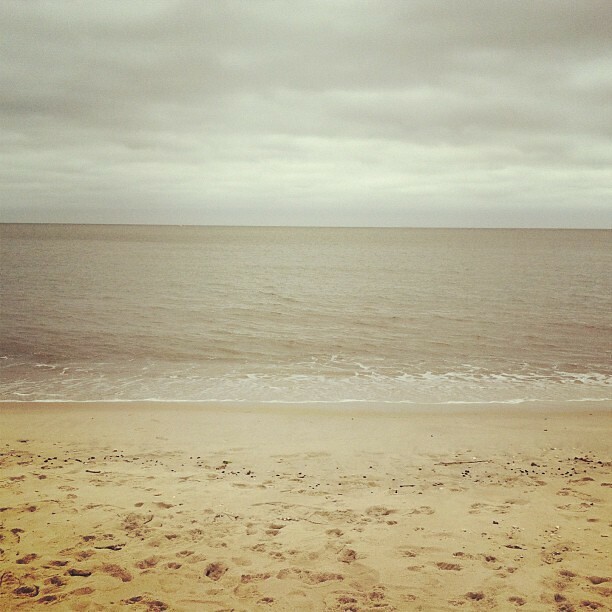 I thought it was absolutely perfect -- and it's the kind of day I secretly wish for whenever I'm at the shore. I'm not one to lounge on the beach all day -- I'd rather be out exploring, which is harder to do when it's hot, humid, and super sunny. 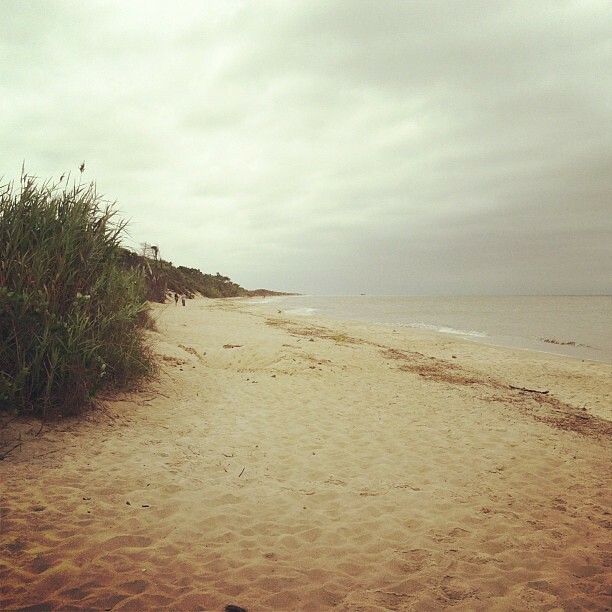 After a cool 6-mile run followed by a peanut butter pancake breakfast, I did some research and found Higbee Beach near West Cape May. It's a bit off the beaten path, but well worth the trip. 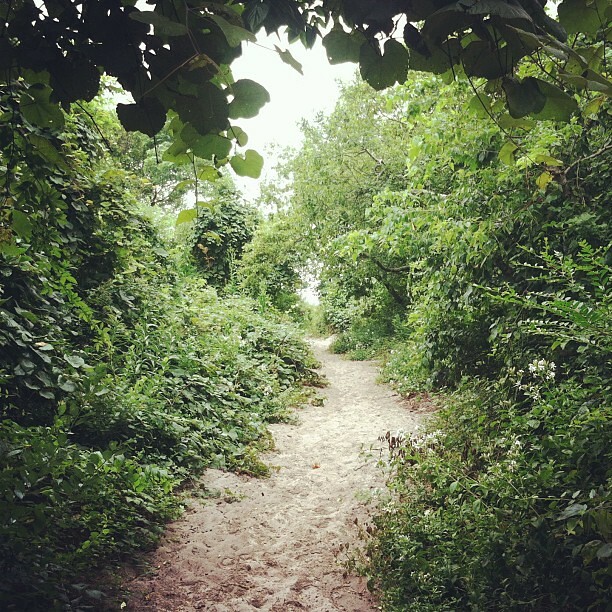 The preservation area includes a few miles of sandy trails that wind through dense vegetation and a semi-secluded beach where dogs are welcome + gigantic ferry boats pass by every once in a while. It's sometimes always more fun to go beyond the usual attractions while on vacation. 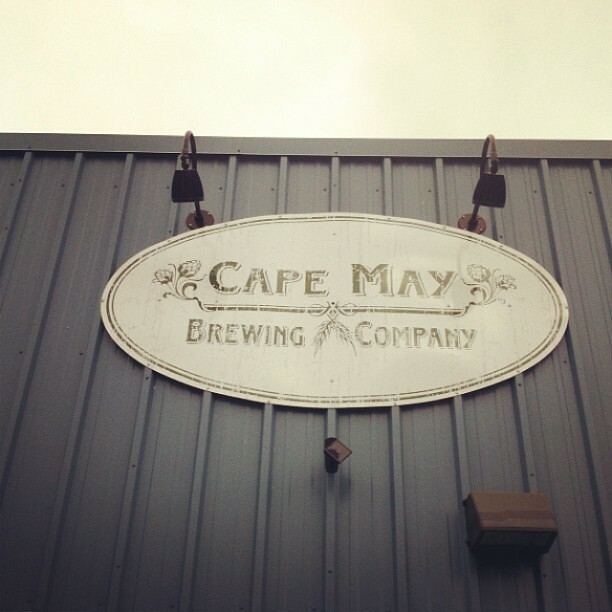 After Ada's nap yesterday, we got some local flavor by heading to the Cape May Brewing Company in North Cape May. Again, a bit of a drive . . . but when we got there, it was packed with people. Good beer -- and on the way we saw a couple wineries in the area, too! We'll definitely be back to Higbee and the brewery before the vacation is over. 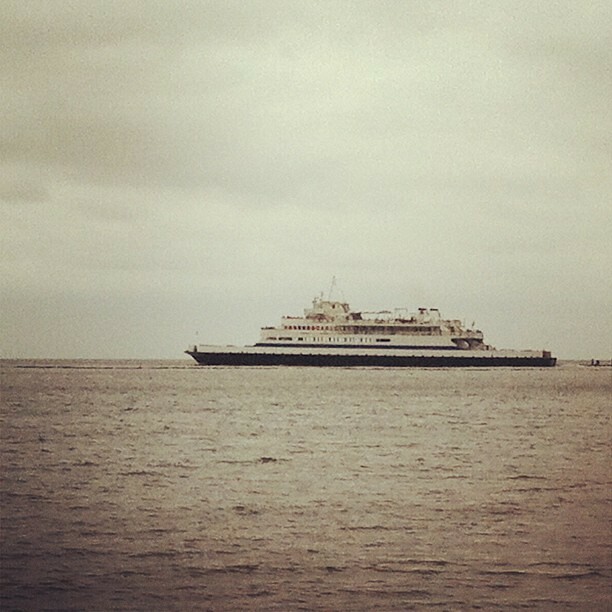 And I'd love to book a trip on the ferry and head over to nearby Delaware. 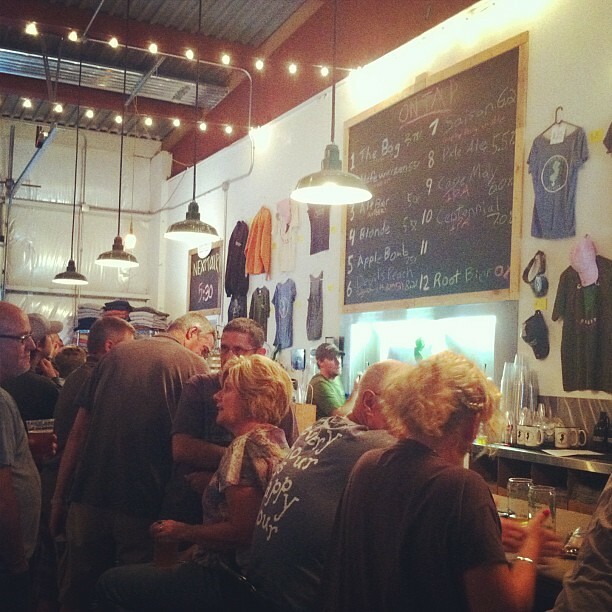 Possibly even to Dogfish Head for a brew. Fares are a bit steep, though, and we're hitting the half-way point on our trip, so time will be limited and I'm sure we won't be able to hit everything we want to see. One day at a time. Onto Friday! Hope you all have a great weekend. I'll be celebrating my 30th birthday on Sunday and I hear another stormy day is in the forecast!